Anyone can wear pink lipstick, but the key to pulling off a statement shade is in choosing the right tone. Carmindy recently gave us stellar tips on finding the right pink for your skin tone, and now Mad Men‘s leading ladies have given us a little lesson in pairing pink with your hair color. Take a look at the three different pink lipstick shades they chose for last night’s Season Six premiere. January Jones went with a barely there makeup look, pairing a soft cotton candy pink with rosy blush and black mascara. If a buttery shade of blonde works well with your coloring (and it does with January’s blue eyes and pink undertones), a pale, blue-based pink will complement your look. For a similar shade, apply Clinique Chubby Stick Moisturizing Lip Balm in Curvy Candy ($16, clinique.com). Dab a light pink or clear lip gloss in the center of the lips for that enviable shine. Christina Hendricks’ berry pink looks great with her red hair because the lipstick’s purplish tones don’t compete with her hair color, but contrast with it. To get a similar look, apply two coats of a lipstick like Buxom Full Bodied Lipstick in Scoundrel ($21, sephora.com), then blot with a tissue to leave a soft stain. 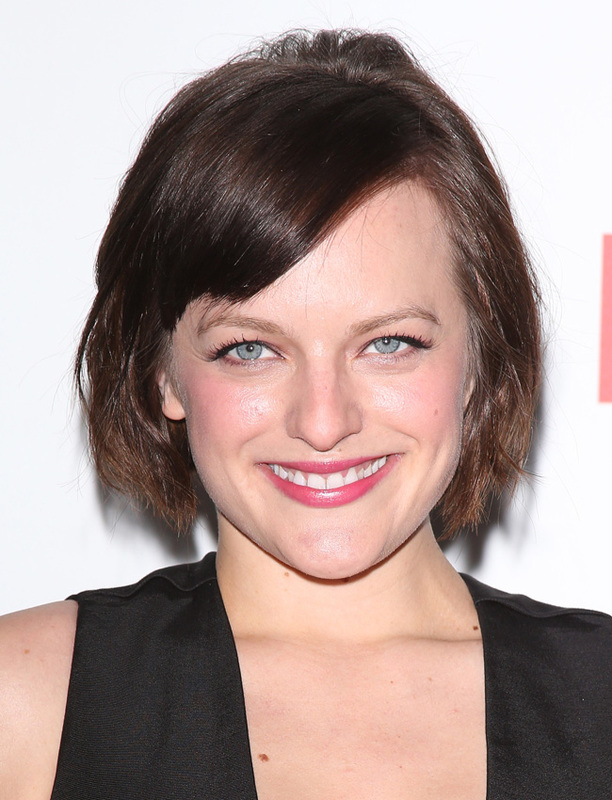 With dark brown locks and baby blues, Elisabeth Moss can really pull off any lip color. Her soft fuchsia was a subtle pop of color. We recommend Too Faced La Créme in Fuchsia Shock ($21, sephora.com) because it’s not as bold as many of the other fuchsias out this spring.